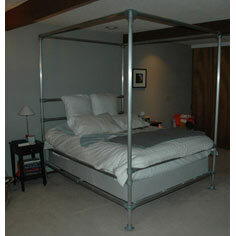 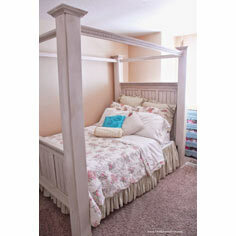 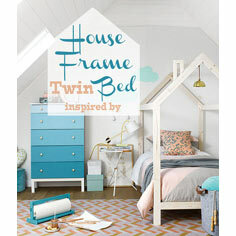 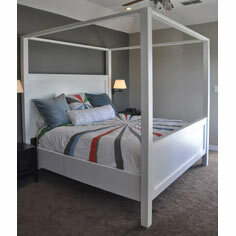 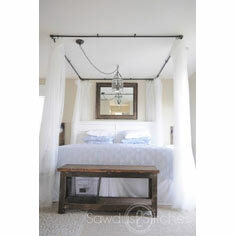 Whether you prefer delicate spindles or massive posts, a poster bed is certainly the focal point of any bedroom. 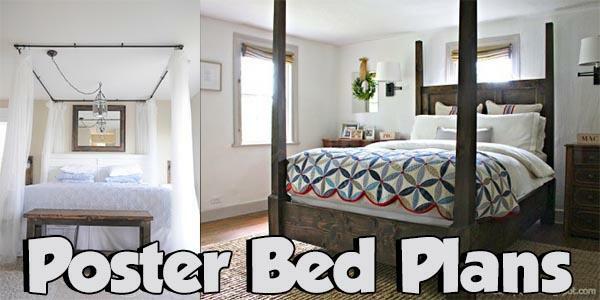 Poster bed plans are available in any size or style, and these beautiful pieces become heirlooms that are passed down from generation to generation. 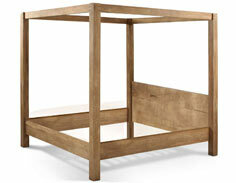 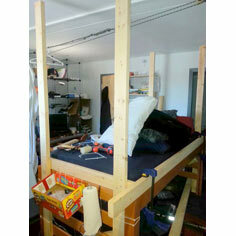 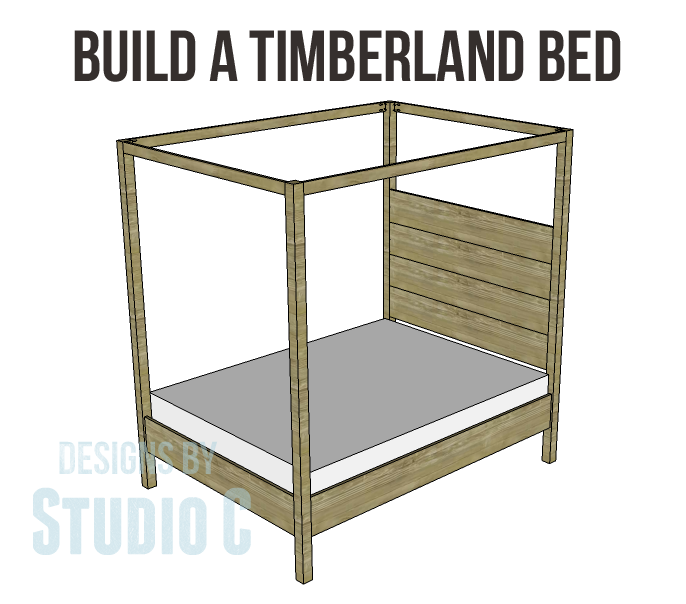 Beginner woodworkers may choose simple lines without complex cuts and joinings for their first poster bed projects. 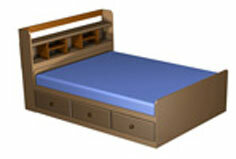 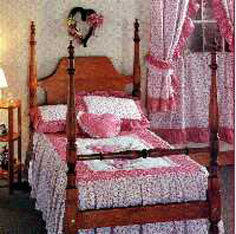 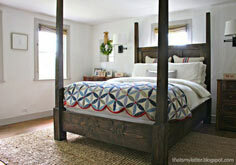 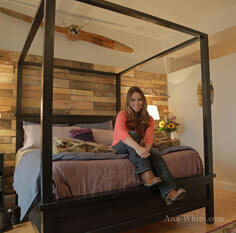 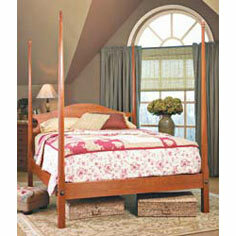 These beds look great made with either soft or hardwoods and are perfect for an ambitious beginner. 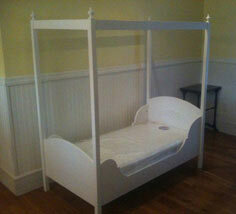 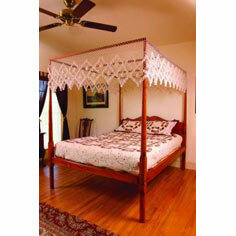 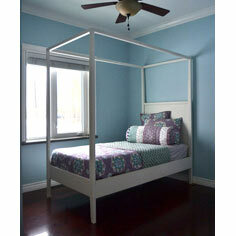 Both simple posts or cross member canopy styles are available for children, youths and adults. 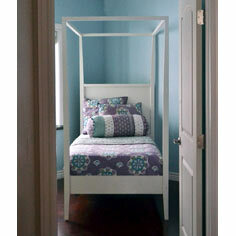 There is even a house frame style for your favorite little princess or colonial spindle styles that are fit for a queen. 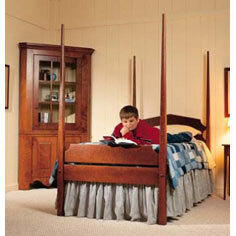 Whatever your choice in poster bed plans, you're sure to have a bed your family will use for years.